From 2014 the Formula 1 race cars have to move in the pit lane just using the KERS electric motor. But Bernie Ecclestone, a self admitted climate change denier, believes it is too dangerous. 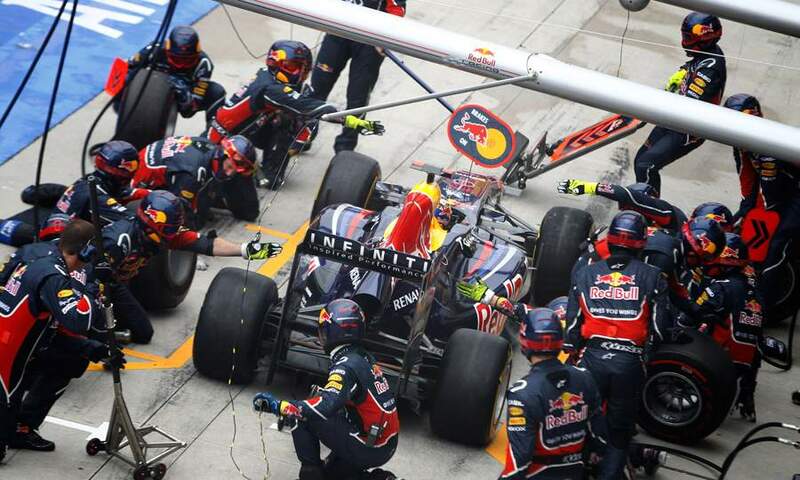 According to the regulations submitted to the FIA, the energy accumulated on the braking, shall actuate the motor during the movement of the pit lane. "To go on the electric motor on pit lane would be dangerous, because people who are there will not hear the machine – says Bernie. – Also, the absence of sound affect the interest of viewers. Now, as soon as the GP3 race starts, where the sound of the engine is almost inaudible, the stands begin to thin out. Electric motors have no place in Formula 1. "